P.S. scroll down for a coupon code!! On a daily basis I use a pencil eye liner, but for dressier/nicer occasions I love using liquid liner - this Revlon ColorStay liquid liner lasts so long without smudging and I've never had such an effortless time putting liquid liner on! I get frustrated with liquid liners easily - probably why I don't normally wear them! 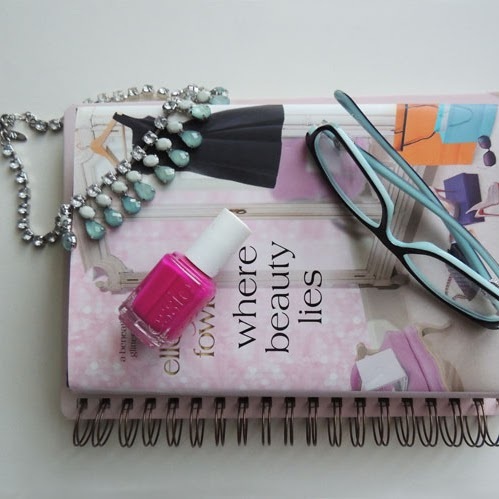 Since it lasts so long, the Mini Makeup Eraser will take the liner and ALL of your other makeup off after a long day! I LOVE this thing - I've seen them in Sephora before but never tried it because I was skeptical if it would really work and I figured since I have makeup removers I love, I didn't need it. I was wrong. This little eraser is GENIUS! All you have to do is wet it with warm water, and it takes ALL of your makeup off. Compared to my makeup removing cloths, it works better - I love it! It's good for 1,000 washes and it's much lighter to travel with over a pack of makeup removers! 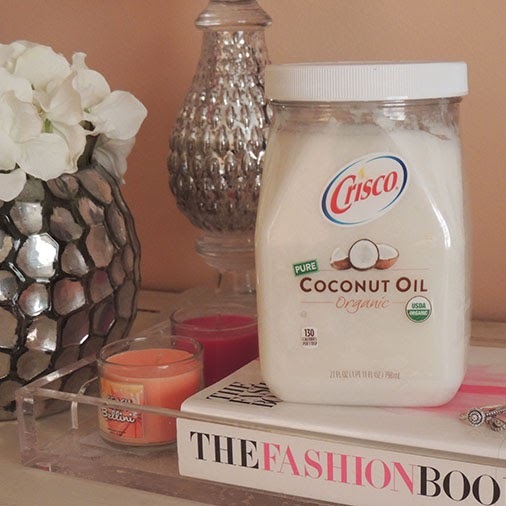 Thank god it's Friday, because I've been waiting to use this shower/bath oil all week long! I'm so excited about this because of the brown sugar vanilla scent which is perfect for this time of year. It's made with a probiotic formula and it's a dual shower oil and bubble bath - this is going to be a repeat purchase, I can tell! Not only has it been absolutely freezing in NY this past week but it's been raining (and snow flurrying!!!) all week long! I've had so much to do this week when really I just wanted to stay inside and do nothing thanks to the weather. Well let me tell ya - going out in the crazy weather this week hasn't been nearly as bad because of this adorable, striped Henri Bendel umbrella! I normally don't carry an umbrella in my bag every day but this one is packable and small so it's easy to carry around. It's just an added bonus that this is THE cutest umbrella I've ever owned! 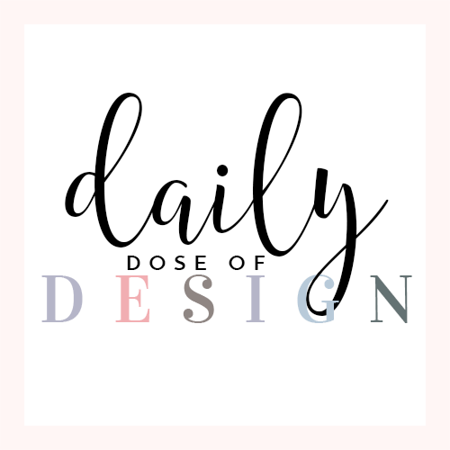 It's something I wouldn't of thought to purchase from Henri Bendel, but I love the brand and love their products so this is by far what I was most excited about from this month's Must Have Box. It also makes for a perfect holiday gift for friends! Okay so I definitely wasn't prepared for it to get so cold so fast here, but it's still going to get into the 60's a few days next week so fall is still hanging on! Yesterday and today I've been shivering ALL day long - I've sat in front of the fire place for 60% of the day and the other 40% I'm under my electric blanket at my desk. Between the wind and cold front we have going on here (I swear I'm only exaggerating a little), getting snuggly on a Saturday or Sunday morning when I know I can relax for a few hours is the best feeling! My Cup of Cocoa is an all-natural hot chocolate and it's SO creamy and decadent - I'm obsessed. I'm such a sucker for hot chocolate so when I saw this in the Must Have box I was beyond excited to try it! The worst is when hot chocolate is too liquid-y or not chocolate-y enough, but this brand is LEGIT. They also make 3 minute cake in a cup which you better believe I'm trying next! 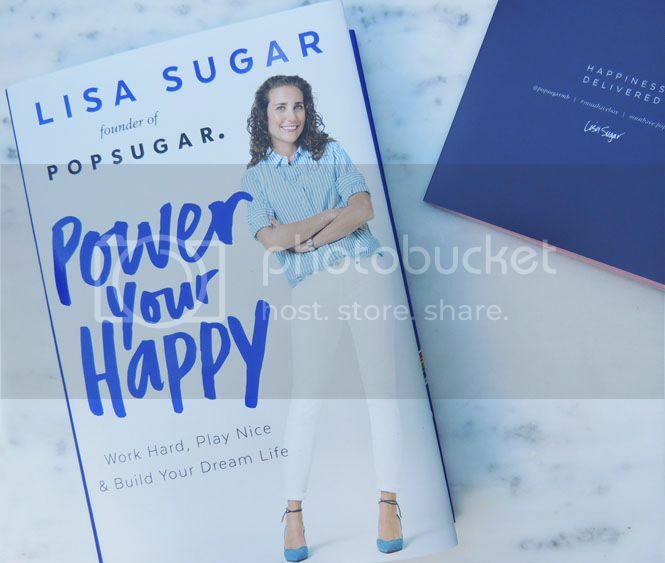 These POPSUGAR Must Have boxes are so much fun to get each month! They're way better than any other subscription box I've tried before because they fill them with the best things. 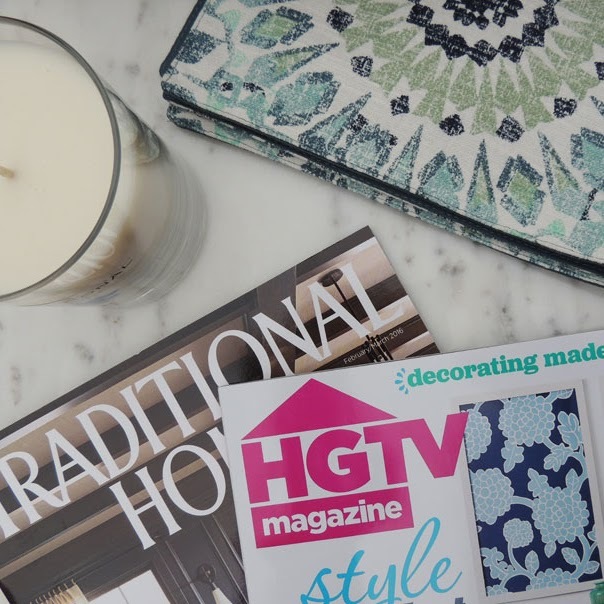 I'm starting a subscription for a few friends as a holiday gift this year because of how much they love mine; it's SUCH a perfect gift option! 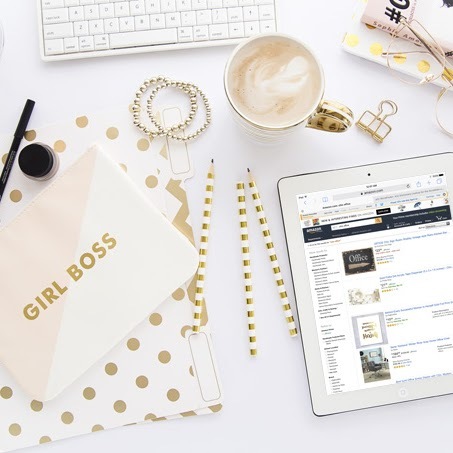 Especially for someone who has everything, because the POPSUGAR boxes always have things you didn't know you needed, but totally do. Ya feel?! I was sent this month's Must Have Box from POPSUGAR in order to facilitate my review. Thank you for supporting the brands I love to share! I didn't even know about this book. Its good to know the treats it entails. They're subscription service looks SO good! I've heard of the makeup eraser but I've been meaning to try it, I love your comment on how well it travels, I might just have to pick it up! I'm loving subscription services like this one! 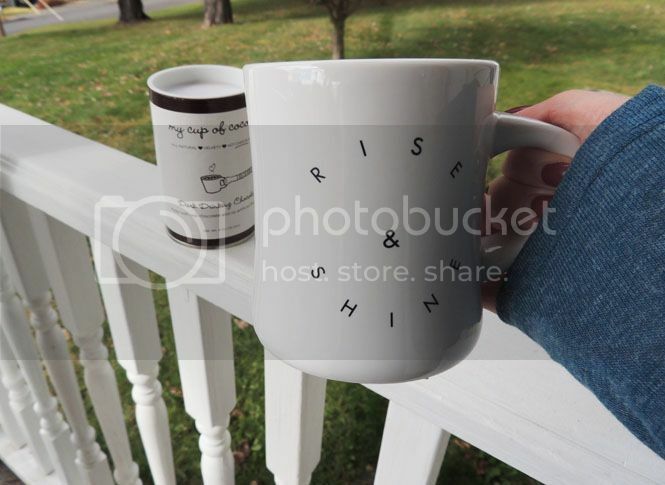 The umbrella and rise & shine mug look amazing! You got a great box this month!! I have not done this subscription service before. I am currently doing Ipsy and Play! by Sephora. I may have to look into this one soon! What a great box of goodies! I want to try out that make up eraser!! Okay that mug is sooo cute!!!! I haven't gotten a PS box in a couple years but this month looks pretty stellar! Seriously. The make up eraser. Someone gave me one four years ago and I have bought about fifty of them for friends and family. Love it. It looks like a wonderful collection! I especially love the umbrella and mug! I would love to get a box like this in the mail. 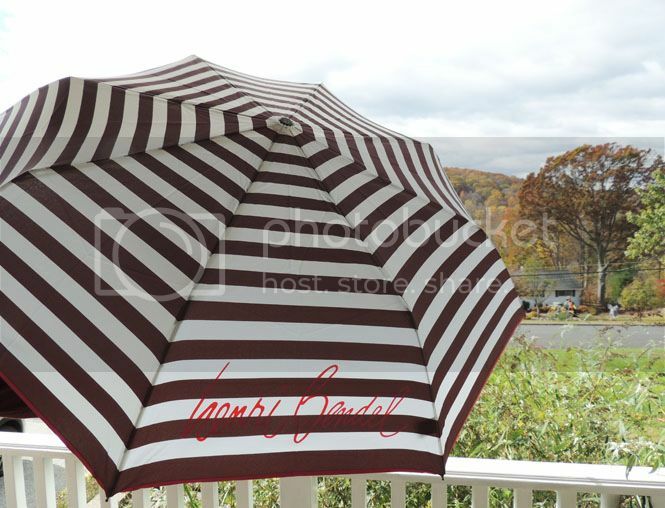 The Henri Bendal umbrella would be my favorite of all the products. These all sound awesome! 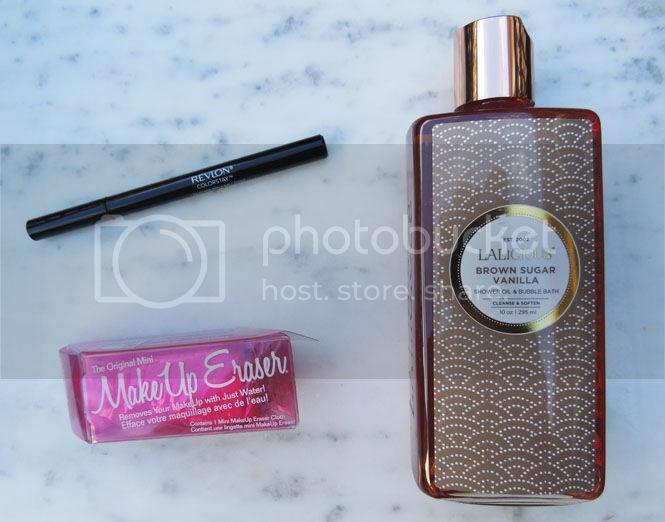 The make up eraser sounds amazing and that coffee mug is too cute! I loved this month's box! It looks like such a fun box to receive every month. I especially liked the mug! It looks like this was a great box! I love that cute umbrella! I just bought the makeup eraser and LOVE it!! This month's box is just pure awesome! Love that it's all about taking care of yourself! That shower gel mus smell ah-mazing! 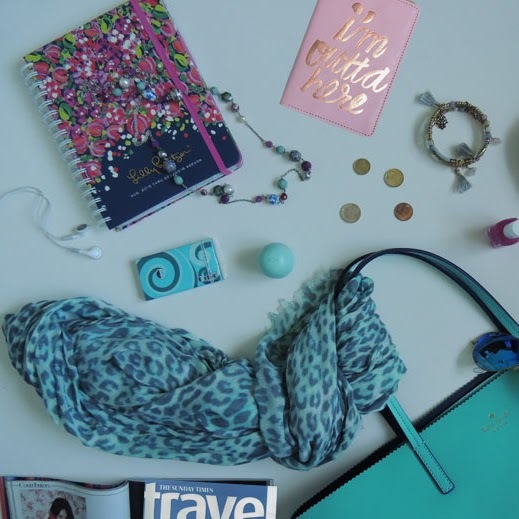 Popsugar sounds like a wonderful subscription box and my goodness, I am in love with all those wonderful goodies right away. The cute umbrella, beautiful Mug and that Oil & Bubble Bath adds more value to the box! I've been seeing Power Your Happy EVERYWHERE...looks like I finally need to read! And that brown sugar stuff looks like it smells PHENOMENAL. I want this box! I love Popsugar Must Have boxes! They always have so many great goodies! Love that coffee mug.